Not one, but two key members of XSEED Games’ localization team have formally announced their departure today. The first to announce her leaving was XSEED’s now former localization producer Brittany Avery (@Hatsuu). Her tweet (seen below) is brief and does not delve into any specific details surrounding her decision. Avery made a second tweet about an hour later thanking fans on Twitter for their reassuring comments. This one seemingly indicates that she made the decision to leave rather suddenly. Just a few short hours later, former XSEED producer Tom Lipschultz (@wyrdwad_tom) announced his decision to leave as well. His tweet (seen below) indicates that he left of his own accord and had been planning to do so for some time. Just like Avery, Lipshultz made a second tweet shortly thereafter describing his decision to leave as being purely amicable. He also indicated that he was unaware of Avery’s decision to leave too. This was an amicable departure, and is something I've been planning not just for months, but for YEARS, so please don't give XSEED any guff — they've been more than generous and supportive of me, and I wish them all the best moving forward. It was just time for me to go. 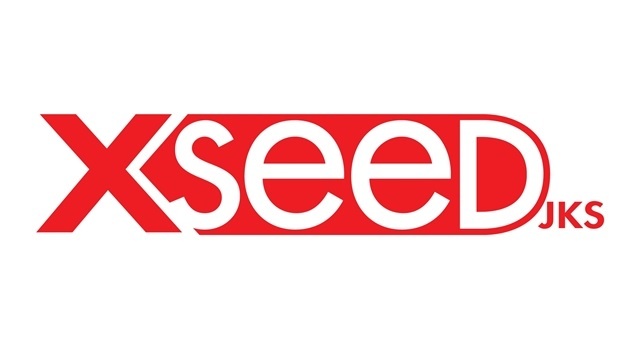 With both high-profile departures coming at the same time, fans have understandably become a bit worried about the future of XSEED. Let us know your thoughts on the situation in the comment section below. We will bring you more details as they are made available.